Come join us on our huge two-story deck! 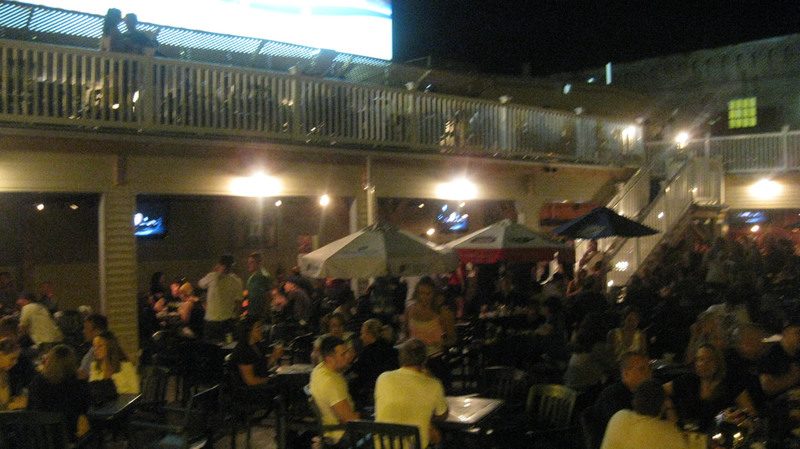 With a large bar and plenty of tables, there’s always seats outside under the stars at Murphy’s. 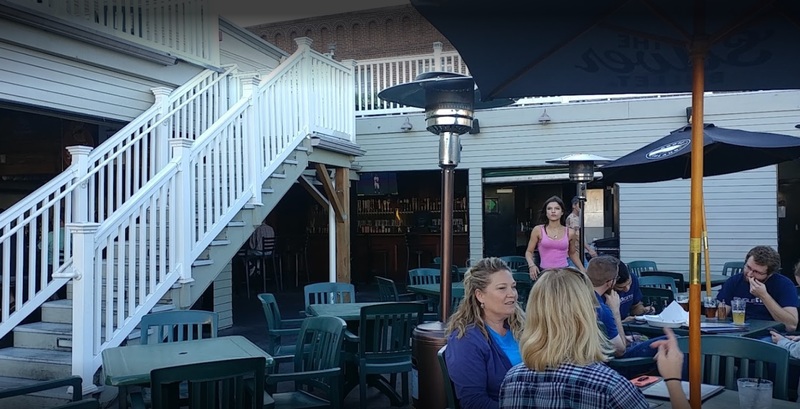 Our deck is squarely located in Manchester’s historic Gas Light District, and across the street from the Verizon Wireless Arena. 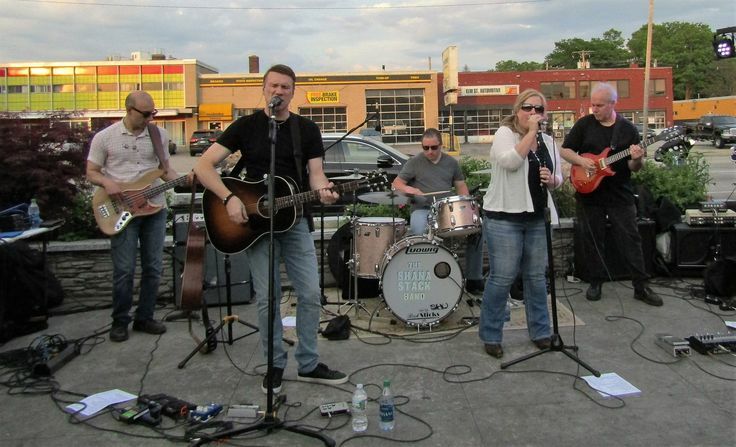 Our deck has live music and live entertainment daily when weather allows. We also have lots of flat-screen TVs over the bar for your enjoyment during your favorite sporting event. Our full Taproom and Diner menu is available while sitting on the deck, and we also offer a brunch on Sunday mornings.